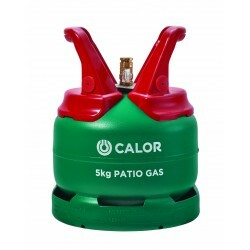 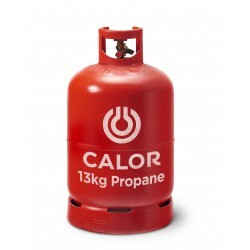 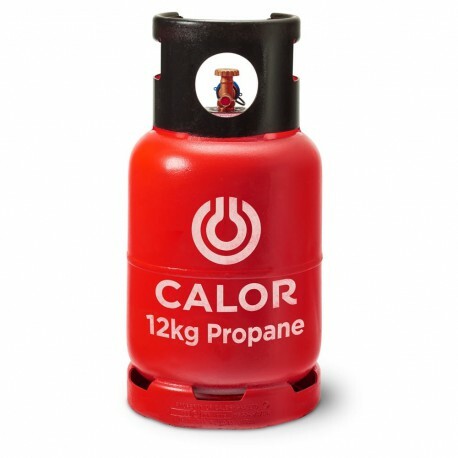 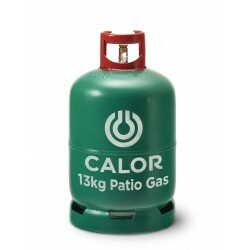 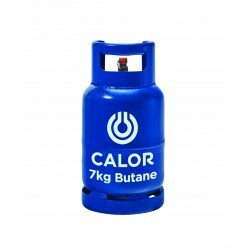 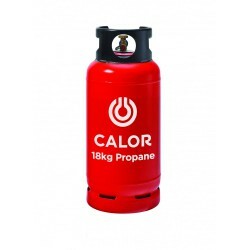 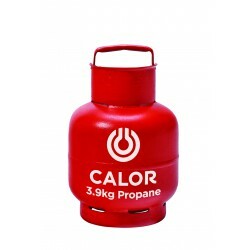 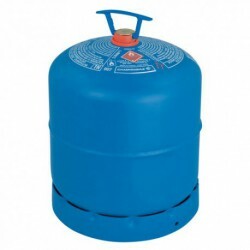 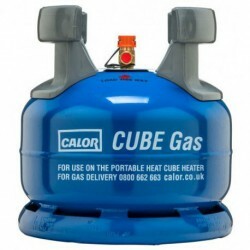 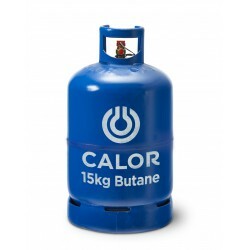 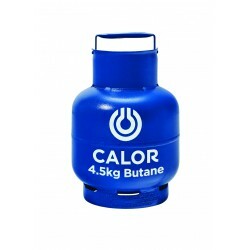 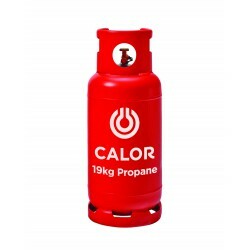 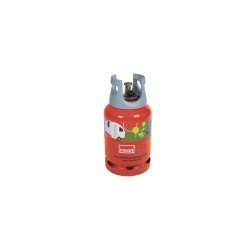 The Calor Gas 12kg propane gas bottle (cylinder) refill is a propane cylinder for LPG forklift trucks in the Calor Gas range. 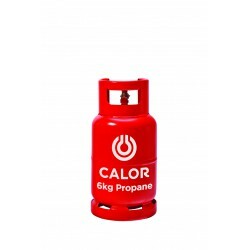 It is designed to be laid on its side and has a special fitting so that it can only be used on a LPG forklift truck. 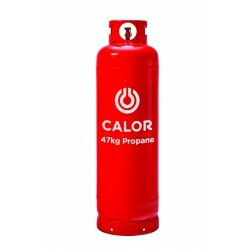 Priced based on like for like exchange, otherwise there would be a hire charge if no empty cylinder was returned.